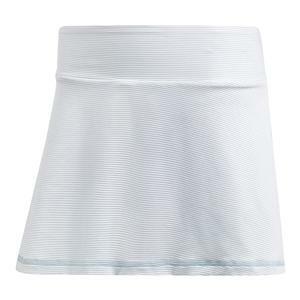 She'll move around the court swiftly in the adidas Girls' Parley Tennis Skirt in White and Easy Blue. 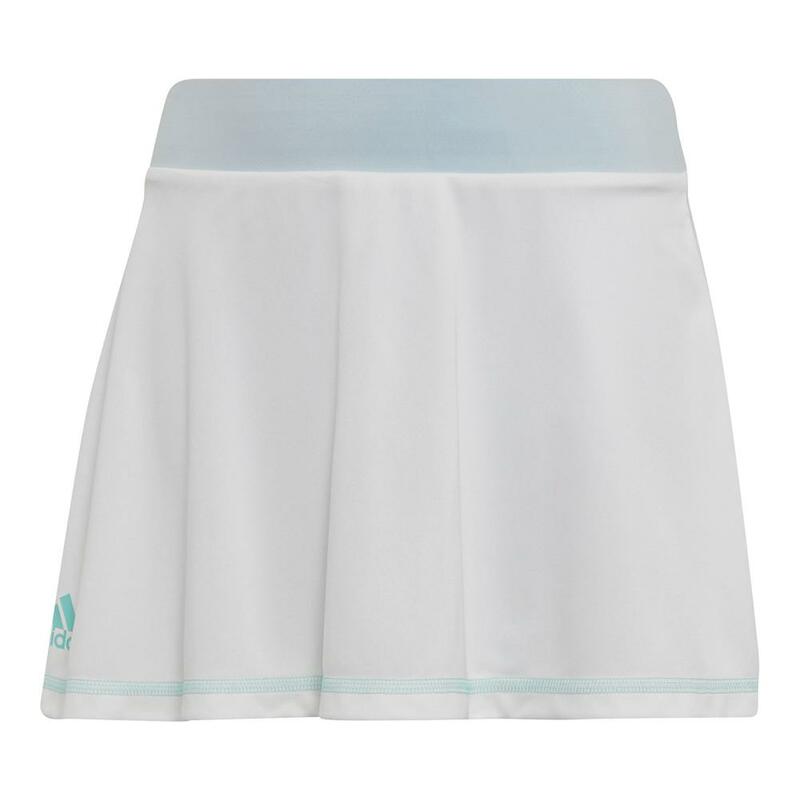 Angie K and Wozniacki will be sporting the women's version of this skirt at the 2019 Australian Open. 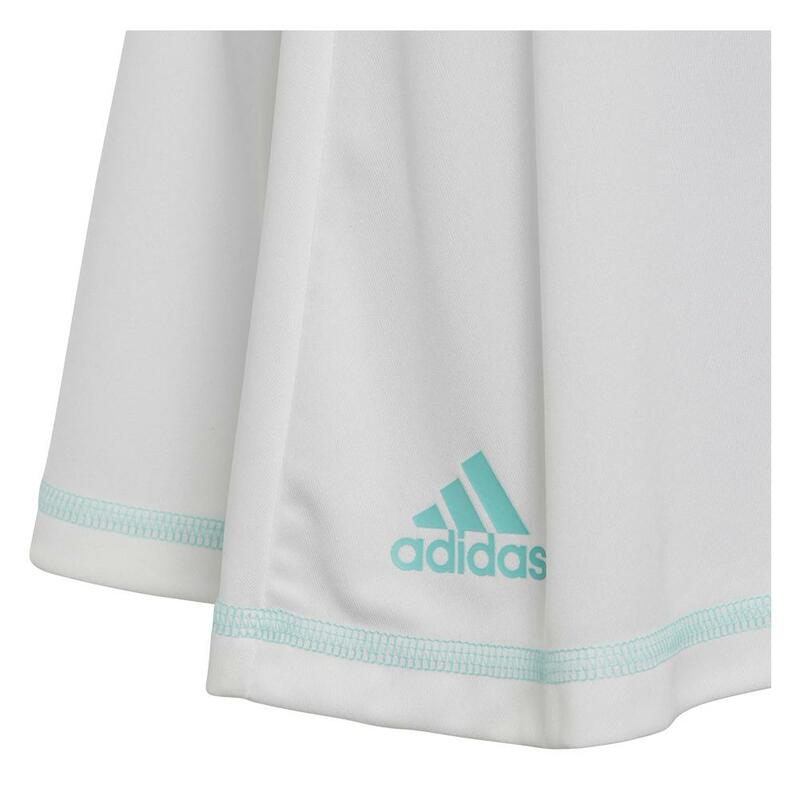 It is made with recycled Parley plastic intercepted from coastal communities and the blue details on the skirt reflect that concept. 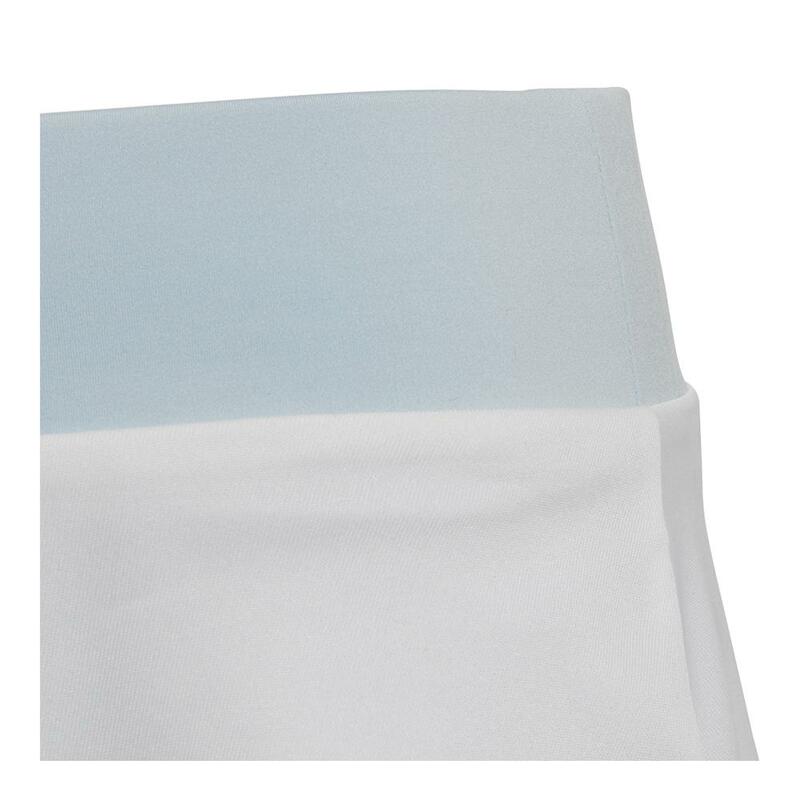 The A-line construction allows for a dynamic look while the slightly flared silhouette achieves a cute, flowy effect. 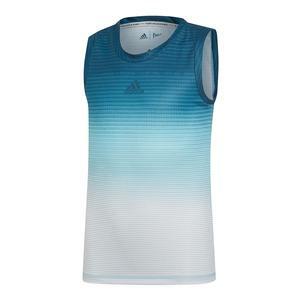 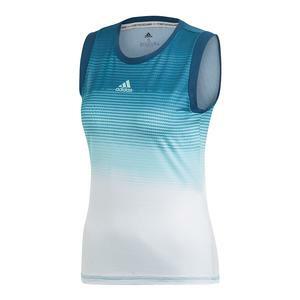 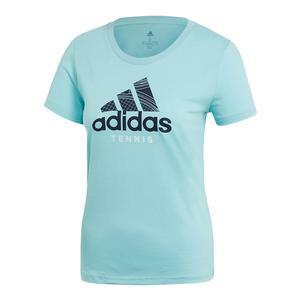 Pair this with the adidas Girls' Parley Tennis Tank to complete her outfit!